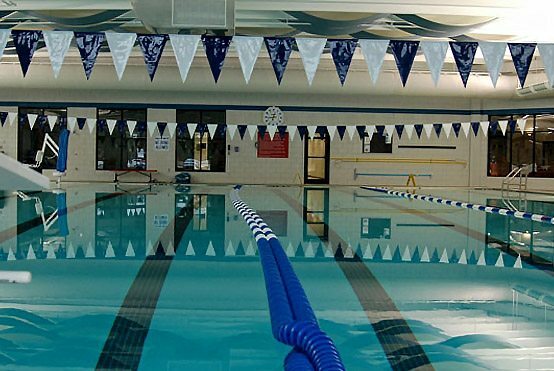 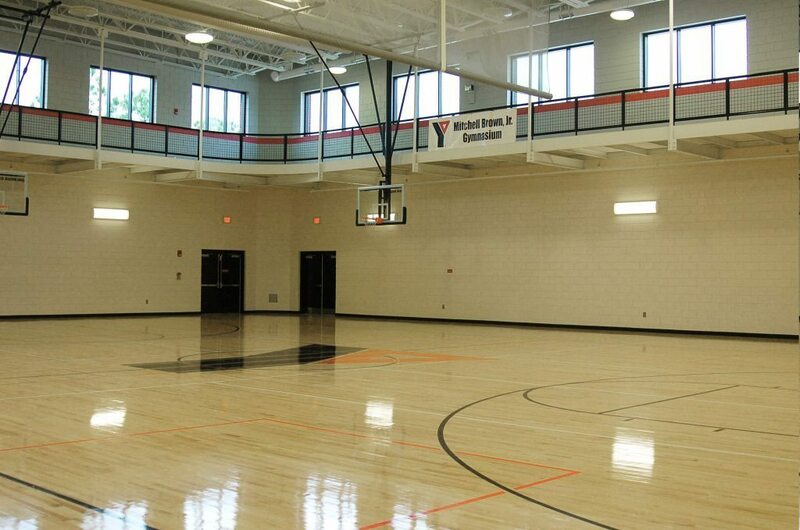 M. B. Kahn provided construction services for three YMCA locations in South Carolina, with the projects ranging from additions to new facility construction. 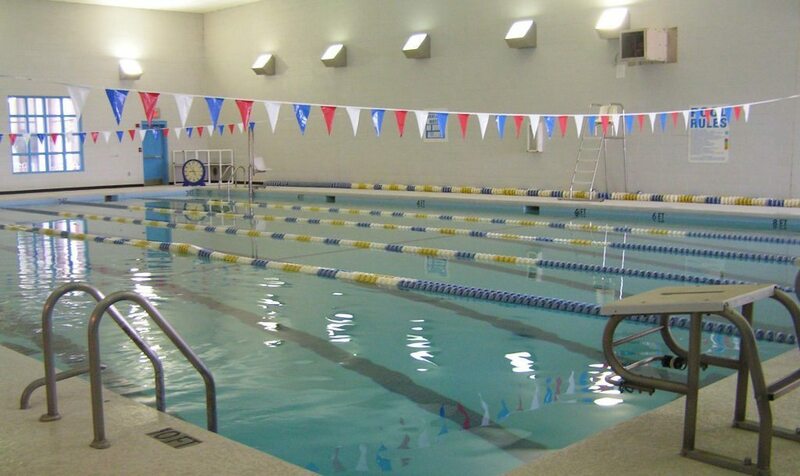 The largest of the three facilities is located in Northeast Columbia. 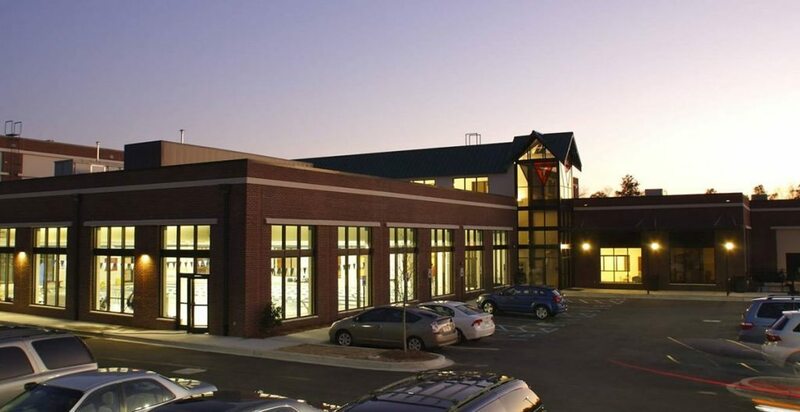 This 70,000-square-foot building includes an Olympic-sized swimming pool, exercise rooms, basketball courts, a childcare room, office spaces, and outdoor tennis courts.